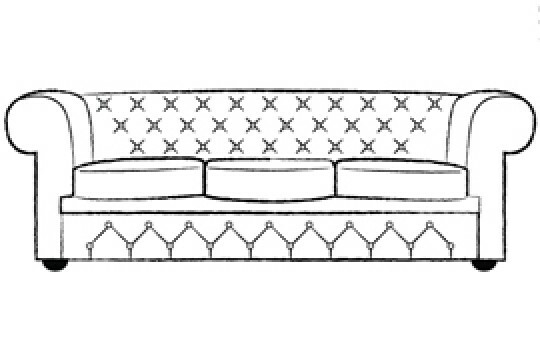 The Claridge Luxury Sofa bed can be customised to suit your needs. The 3 seater Claridge Luxury Sofa bed is handcrafted in our Manchester factory using only premium quality materials by our highly skilled craftsmen. This allows us to ensure that your luxury sofa bed will stand the test of time and will look its best for years to come. The three fold solid metal frame with a webbed base and an 8cm thick foam mattress mean that it would be perfect for regular use. 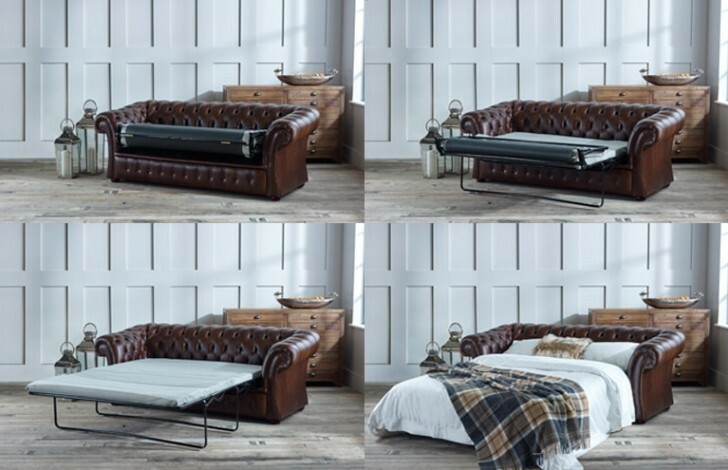 The Claridge Luxury Sofa bed can be customised with a variety of different leathers all handpicked from the top 5% of UK hides. 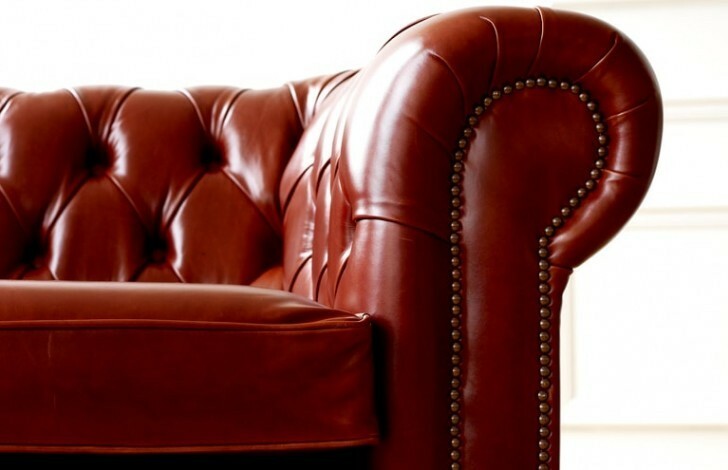 The ranges include: Antique leather a unique leather which has a two tone finish; Full Grain leather which have been treated to provide a robust finish; Old Vintage Aniline Leather which bear all the inherent character and charm of natural hide; Premium Aniline Leather which provide a supple and soft finish. Why not take advantage of our free sample service, so that you can get the correct colour to suit the décor of your existing furniture, delivered to your home. If you have further questions or would be interested in making a purchase why not call our friendly sales team on 0161 737 1600, they are available 7 days a week. 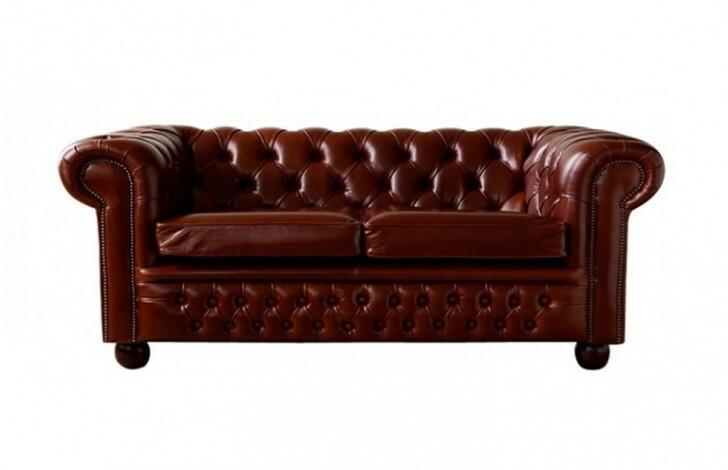 We wanted a quality british made sofa at a fair price. 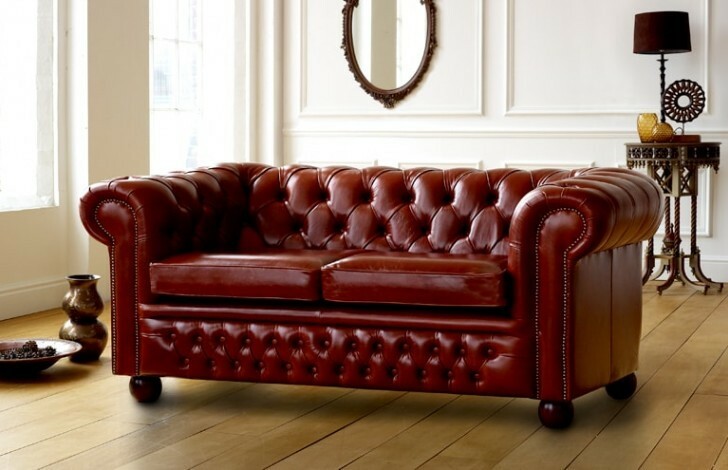 The chesterfield company gave us that along with little extras that made our sofa more individual and lots of advice to help us make the right choice.